These Hinges will fit in 20 Series / models of extrusions. 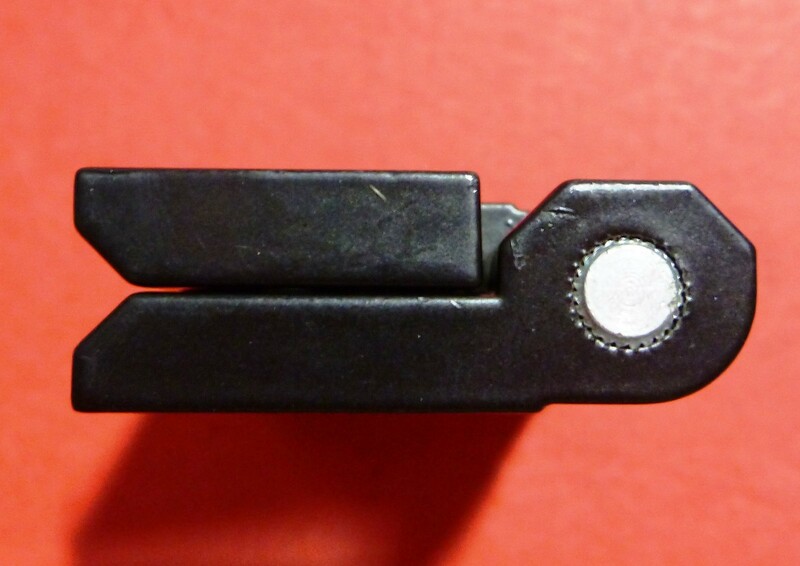 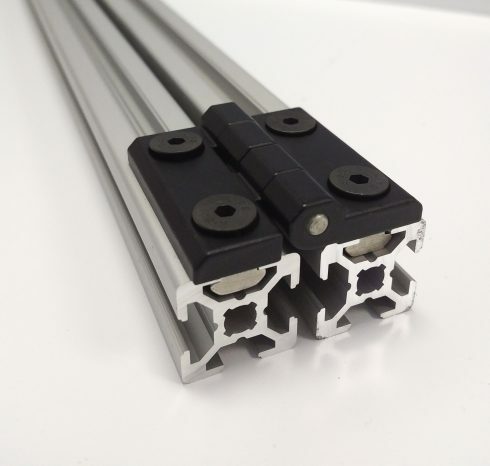 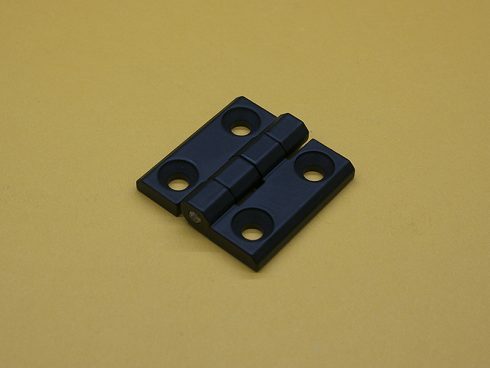 The hinges come with the mounting hardware (4 x M5 x 10mm Flat Heads and 4 x ST-020-M5). 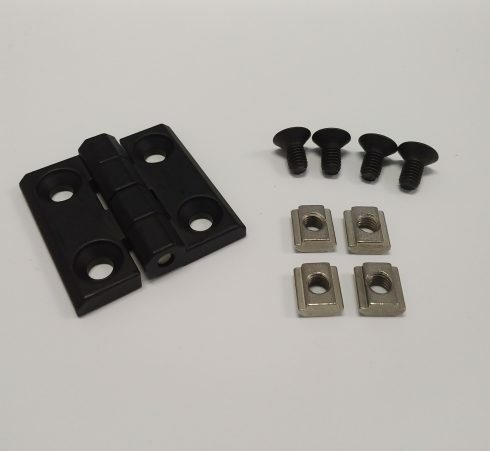 The hinges have the following dimensions (based on the first picture): 0.95″ between holes, 1.59″ total width, and 0.196″ thickness.